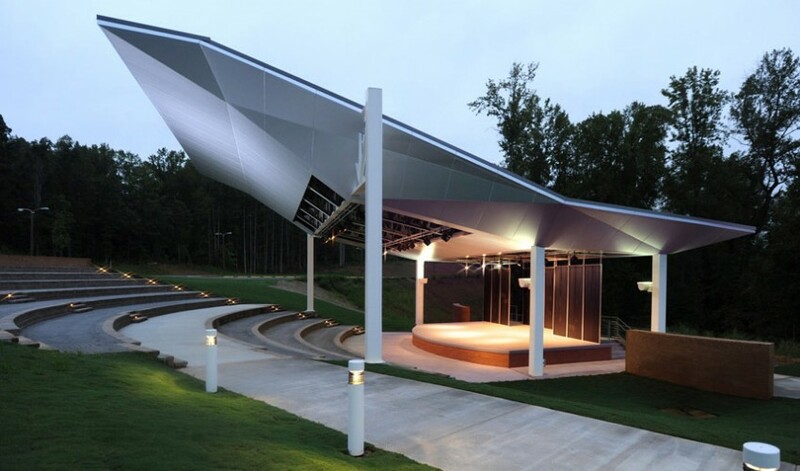 Arrendale Amphitheater on the campus of Piedmont College serves as a flexible 500-seat outdoor venue to host theatrical and ceremonial events, as well as concerts and acoustical performances. 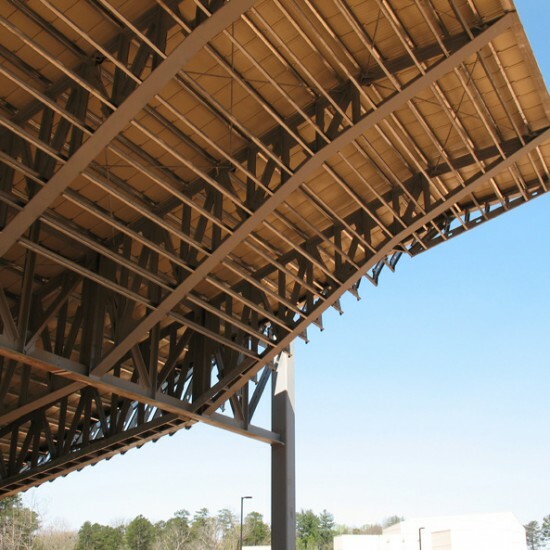 Utilizing computer modeling software, a study was done to ensure a careful alignment of the canopy and seating areas to provide maximum shading from the setting western sun, as well as optimal viewing angles for the audience and the performers. 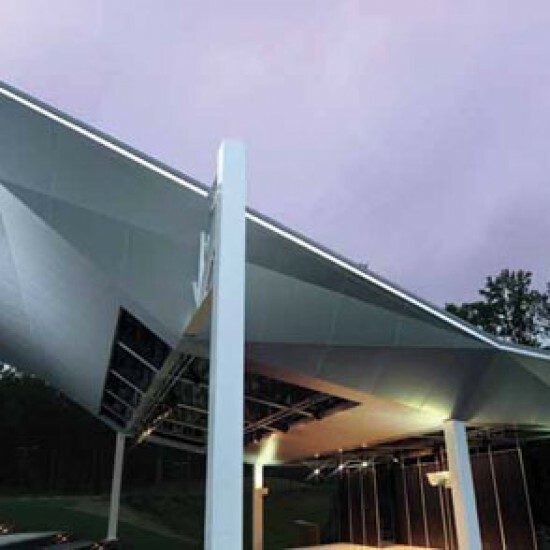 AMT provided a complete system design and installation for the theatrical lighting, sound, and data infrastructure. AMT provided full architectural, civil, special inspections, structural design and construction administration services for the project.